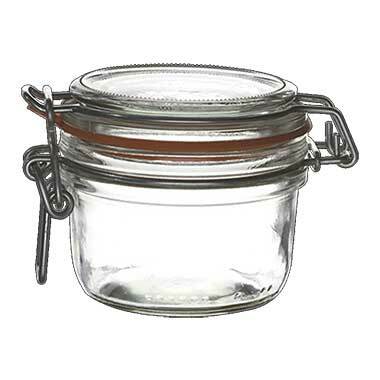 Preserving, pickling, and presenting in a jar or a canister just became easier. Salsa or seafood, fruits, vegetables, or meats, myBoelter has jars and canisters that will help you get those ingredients, signature side dishes, beverages, and desserts done with style and fun. From Steelite International, easy to use clasps combine with sturdy gaskets to ensure freshness and quality. Refresh your tabletop with something new and inexpensive, while treating your customers to a treasured classic.